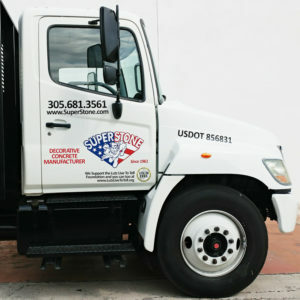 Shipping – Super Stone, Inc.
Can’t get to us? We come to you! We offer same day shipping on most orders placed before 1 pm.